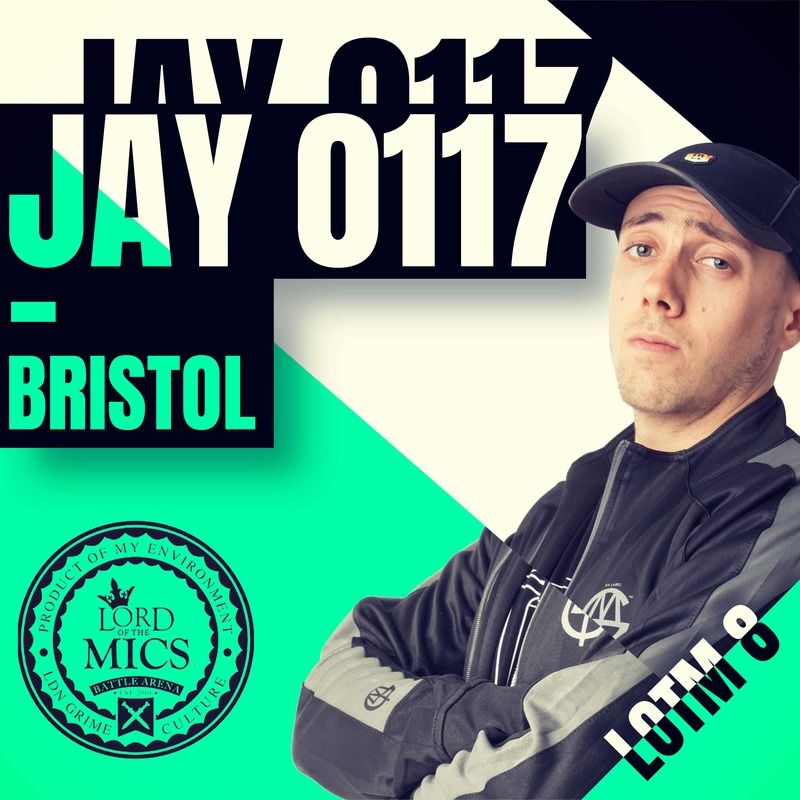 Synonymous with grime, Lord Of The Mics has long sought out new talent and provided a platform to elevate underground UK steet culture and its key protagonists for the best part of two decades. 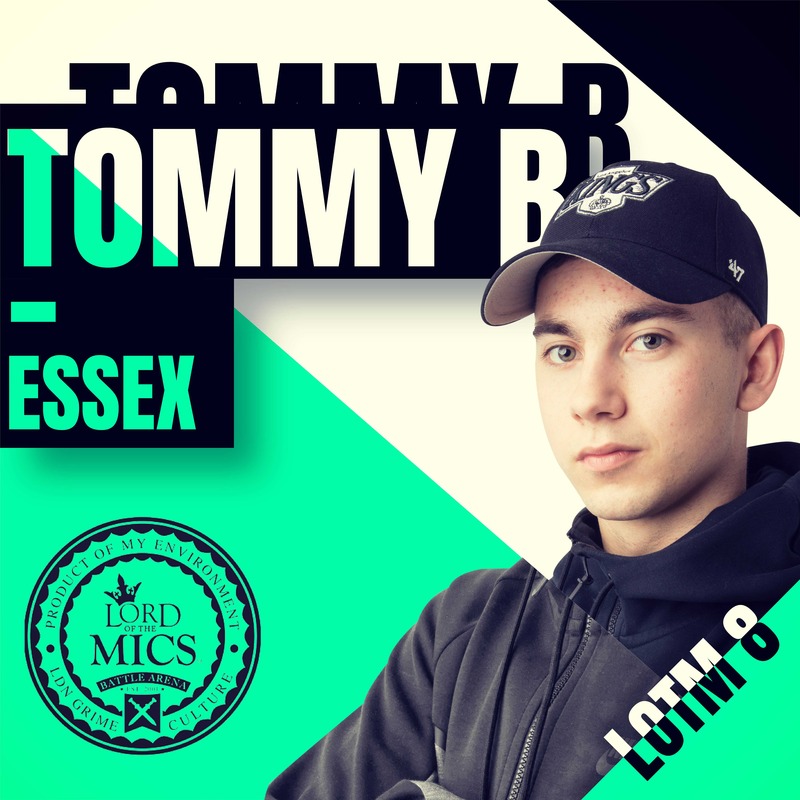 Originating as a DVD box-set capturing MCs using their lyrical prowess, charisma and wit to gain the upper hand on their opponent in a series of 'clashes', the last two editions have endowed the event with Official Charts Top 10 rankings. 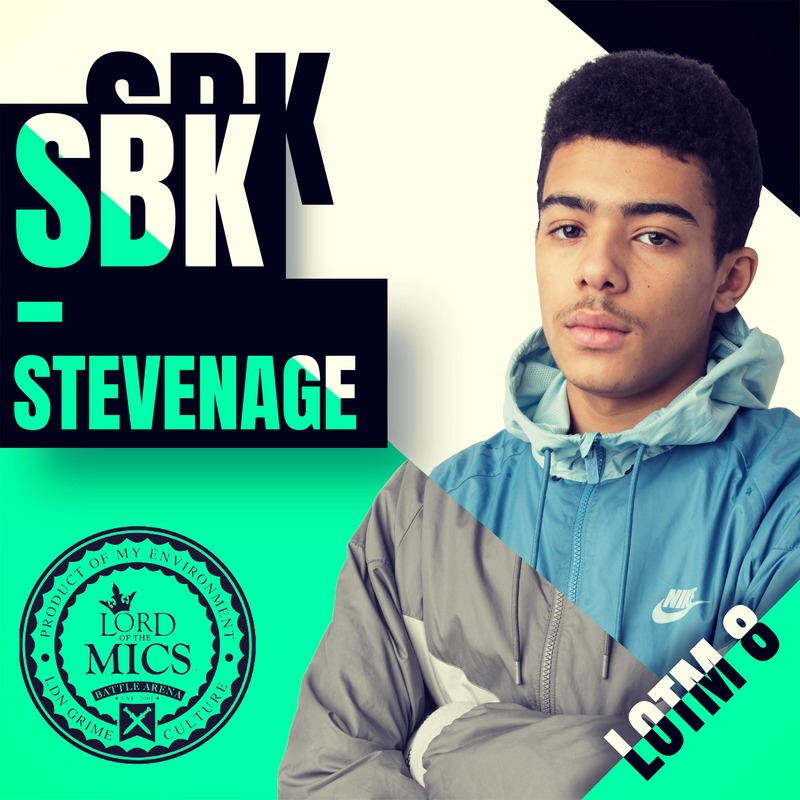 With past participants including Skepta, Wiley, Kano, and Tinchy Strider to name but a few who took the rite of passage, social media has been alight with Lord Of The Mics Series 8 smoke season talk since it was first announced. 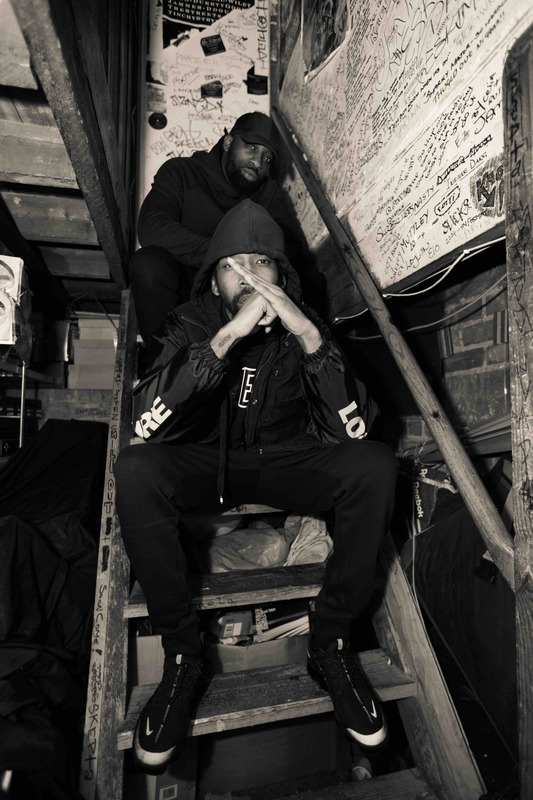 The interest and investment of superfan Drake into grime, as well as the genre hitting its zenith in the charts, has ensured that anticipation for this new round is at fever pitch. Three lucky winners will receive one pair of tickets each, to attend the press launch party with a friend and tour London's iconic River Thames from 7pm to 11pm. 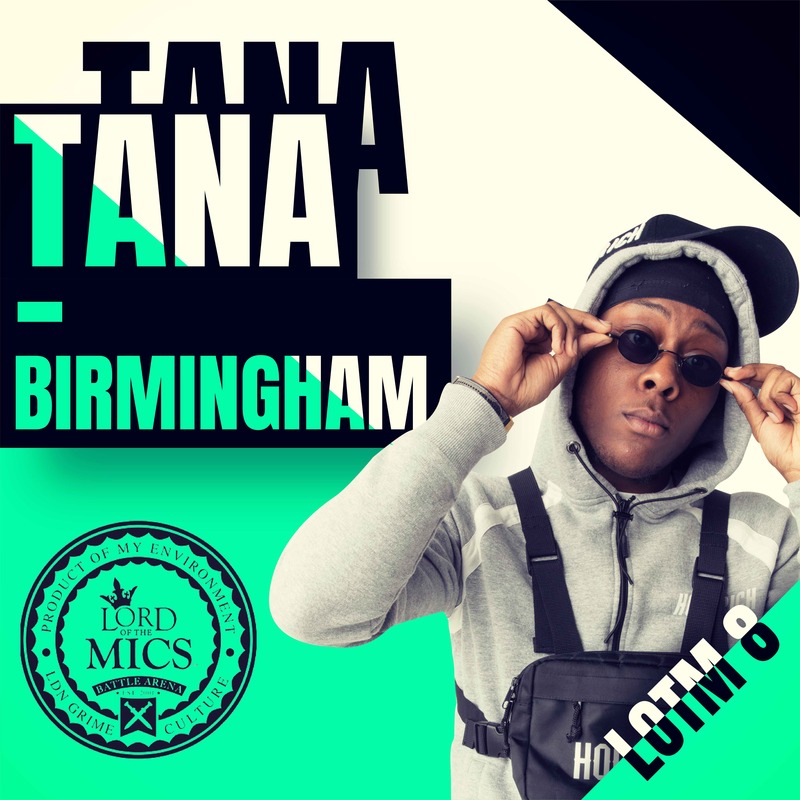 In addition, each of the three winners will also receive a digital copy of Lord Of The Mics 8 upon it's release. Simply fill out the form below and three winners will be selected at random. The competition closes 25th March at 12:00pm so get your entry in quickly below! 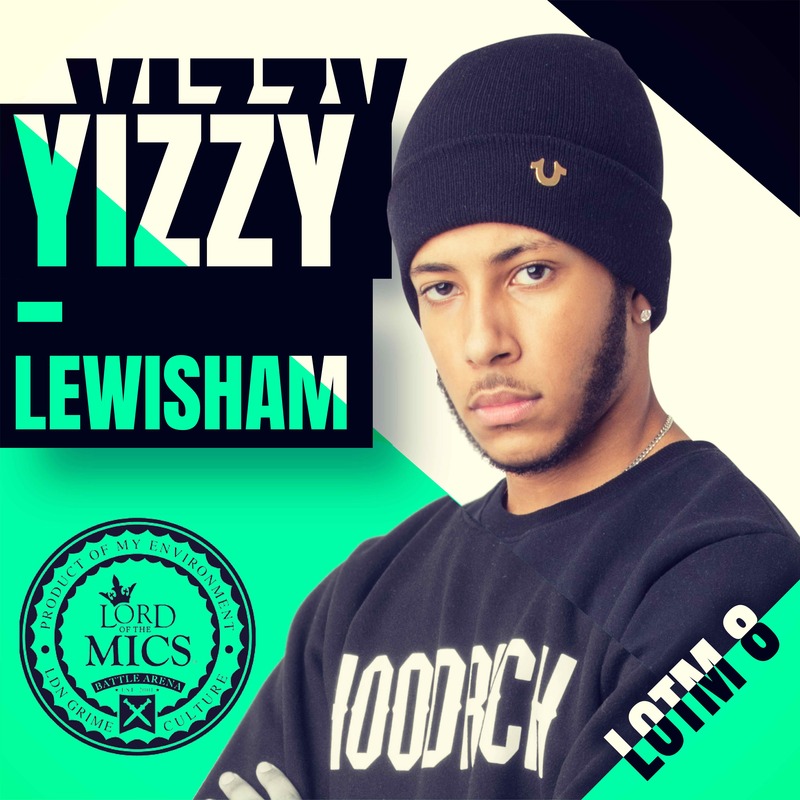 To get you in the mood, we caught up with Jammer on LOTM and plans ahead. Can you put into words how excited you and your partner Ratty are for the relaunch? We launched in 2003, it's been 16 years now and to see the brand still strong and for people to still be excited, plus for it to still be relevant 16 yrs later, is an amazing achievement for both me and Ratty. It you look at what was around 16 years go and what is still around now, there now many things still going strong. 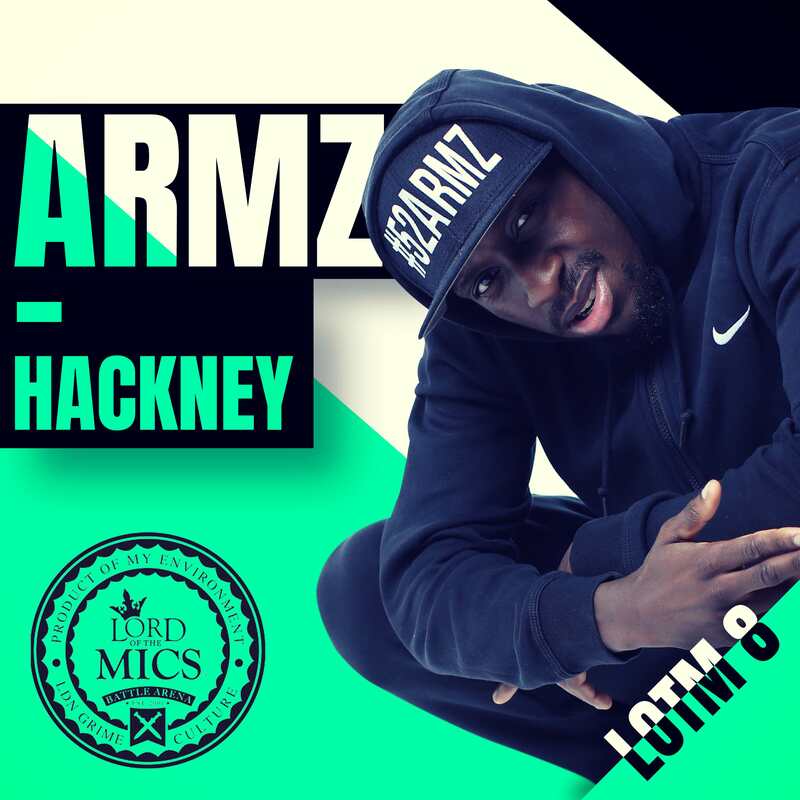 So yeah man, I am really excited to come with a new instalment of LOTM. We are going be very prominent over the coming years and we are going to be a doing a lot for up and coming artists as well as etablished ones. When it comes to whether we are 'excited', I think the word 'ecstatic' would be better to describe how we're feeling and I can't wait to show what we can now do as a brand to take this beuond the UK and all over the world. 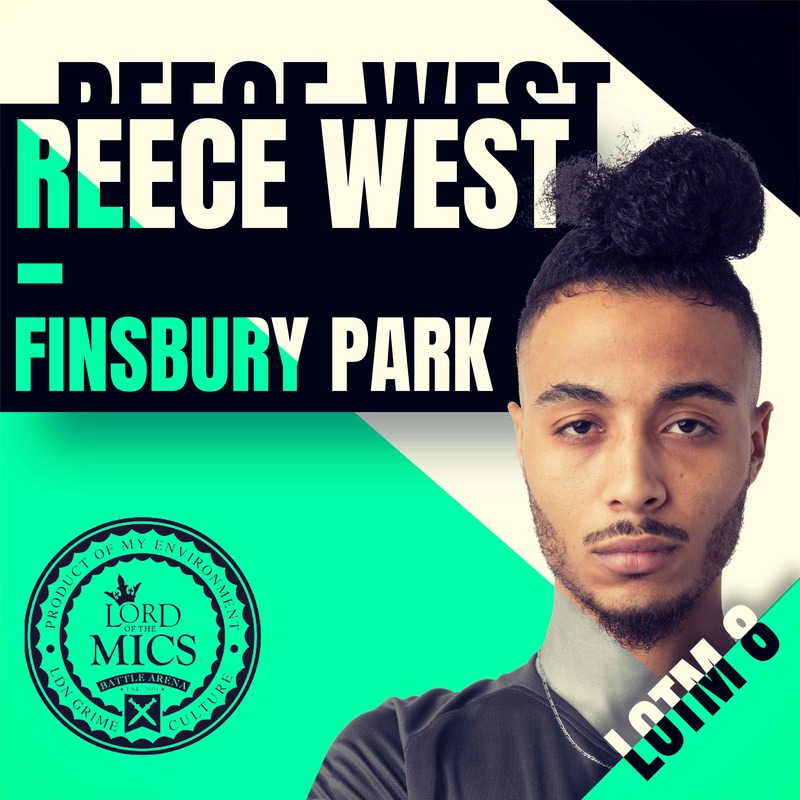 How will the influx of regional emcees from all over the country given an LOTM platform build upon the the current rude health of the genre? 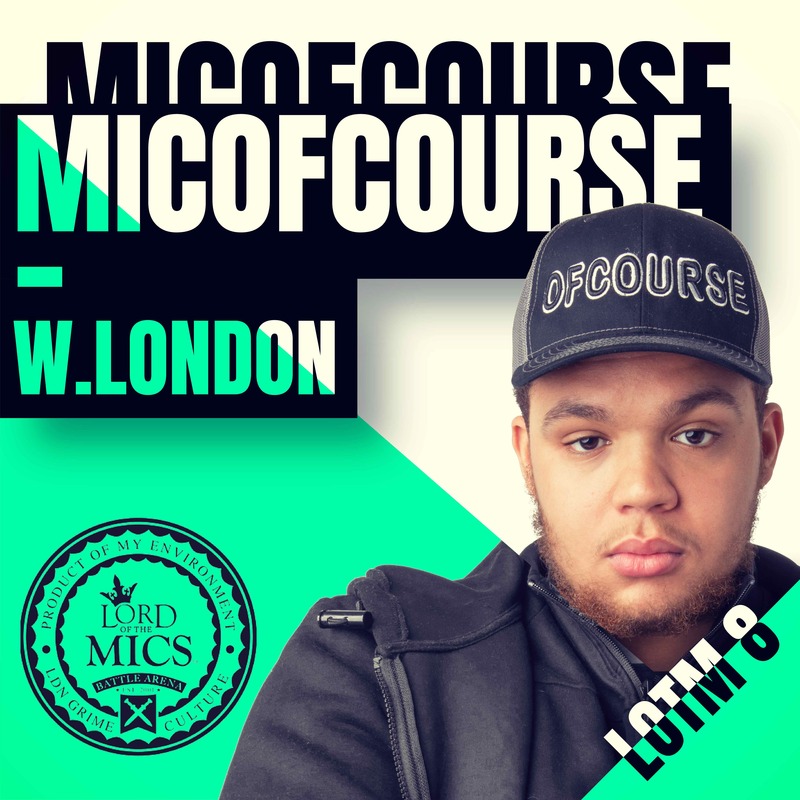 Involving emcees from up and down the country makes sure that we give LOTM and grime a much wider reach and allows for supporters to get involved where they haven't had the opportunity before. 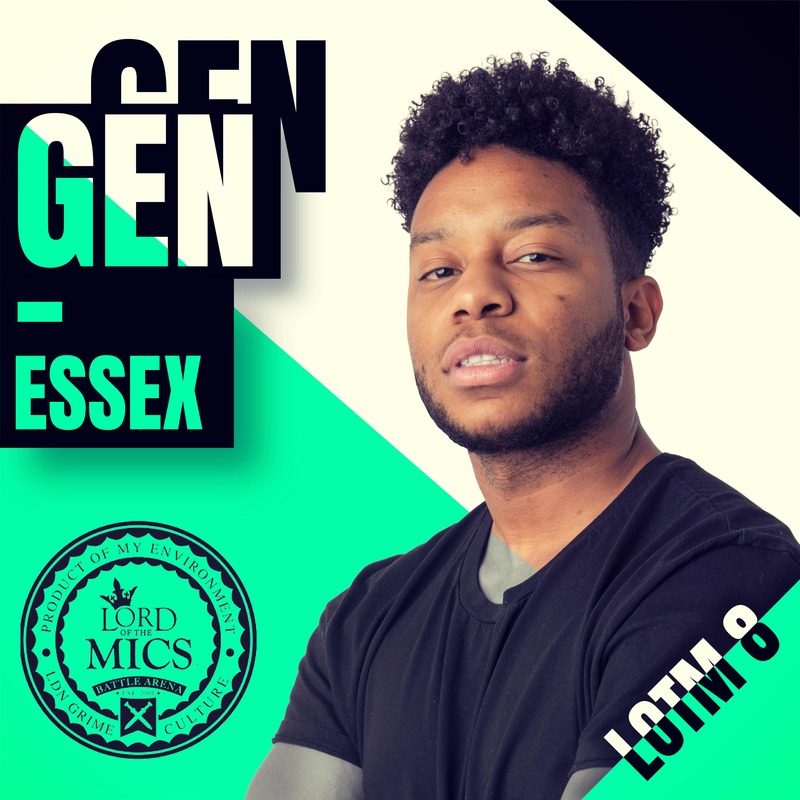 England is a big place and a lot of the music has been based in London so I think that ensuring we include regional emcees on LOTM 8 gives us a much more diverse fanbase and allows everyone to come under the same umbrella. 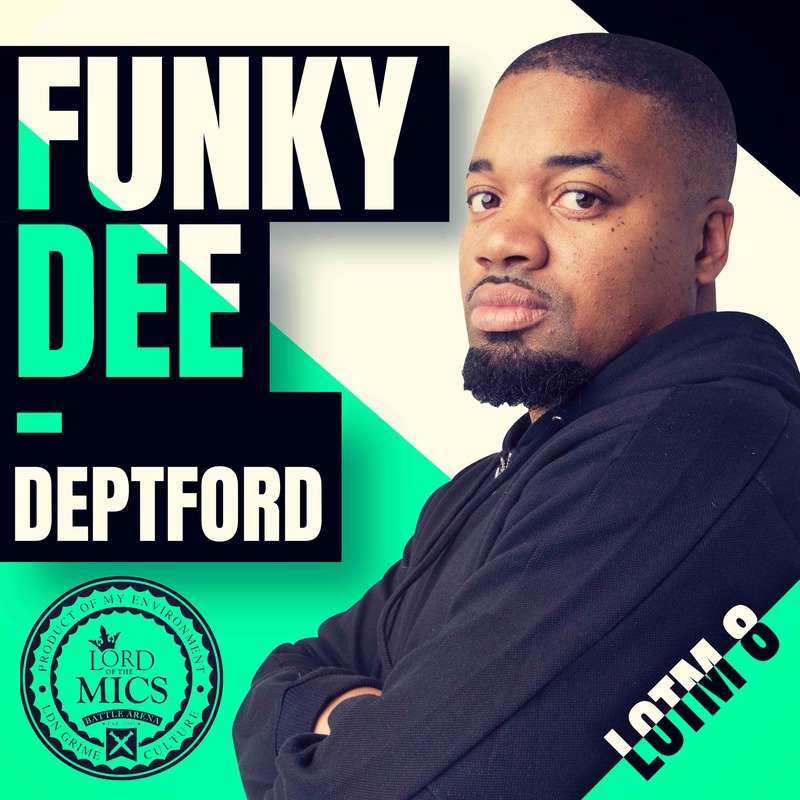 Where will the LOTM8 regional tour be stopping off? 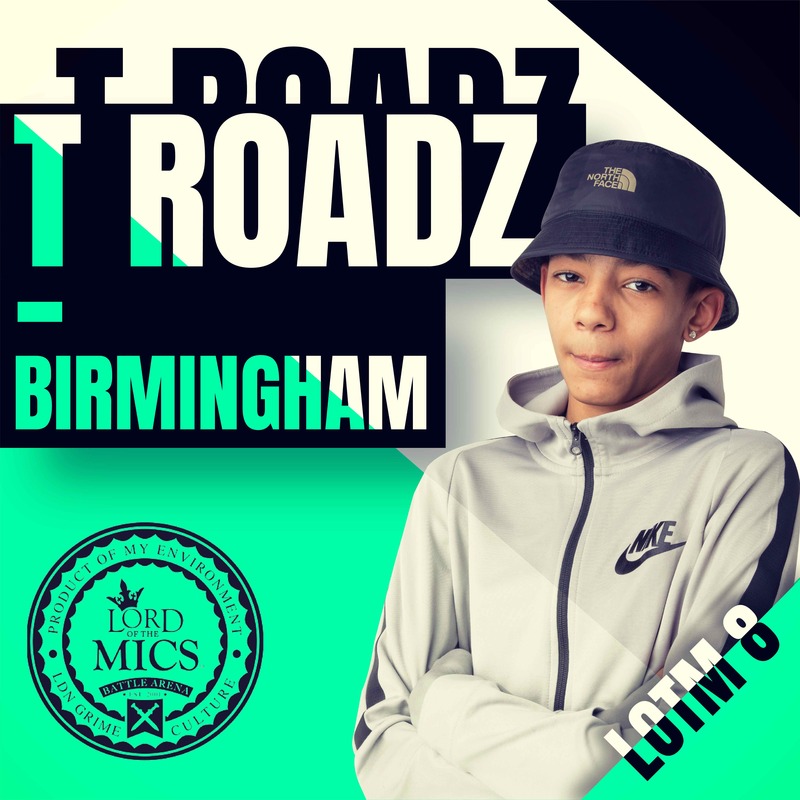 All the main cities - watch out for all of the updates on both my Instagram, Twitter and all of the LOTM ones too! What will on-screen in the back of the LOTM tour van whilst out on road? Classic battles, watching the legacy that LOTM has bult over the years. 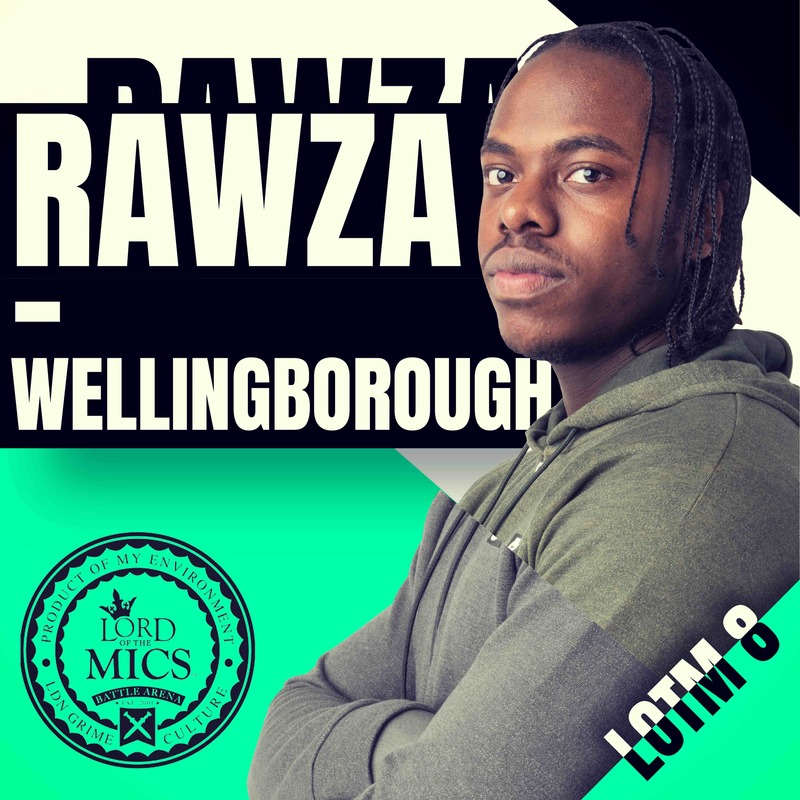 How can artists get in touch with you for LOTM 9 submissions? Artists can get in touch with me directly - if you see me out and about, come up and talk to me and spit a lyric to me. If you're online and I am on on my Instagram live hit me up and spit some bars to me over Insta live, put your clips in my DM's. Post your video clips and @ me. I'm here. If you saying something, say it in my direction and I will hear it. How have Shure microphones supported this season? 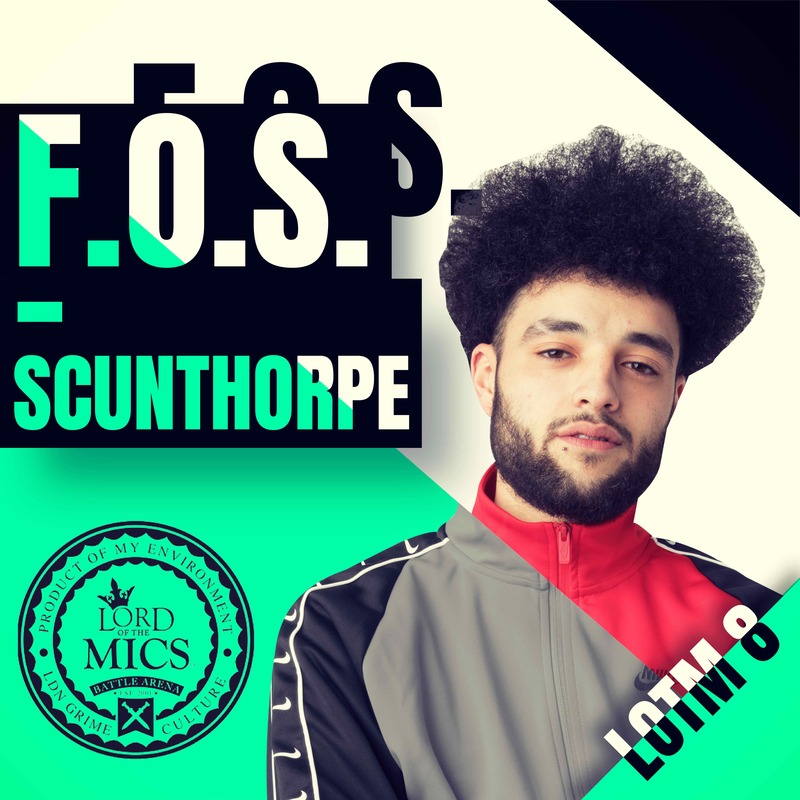 They are a legendary microphone brand it makes sense for LOTM to have a relationship with Shure. 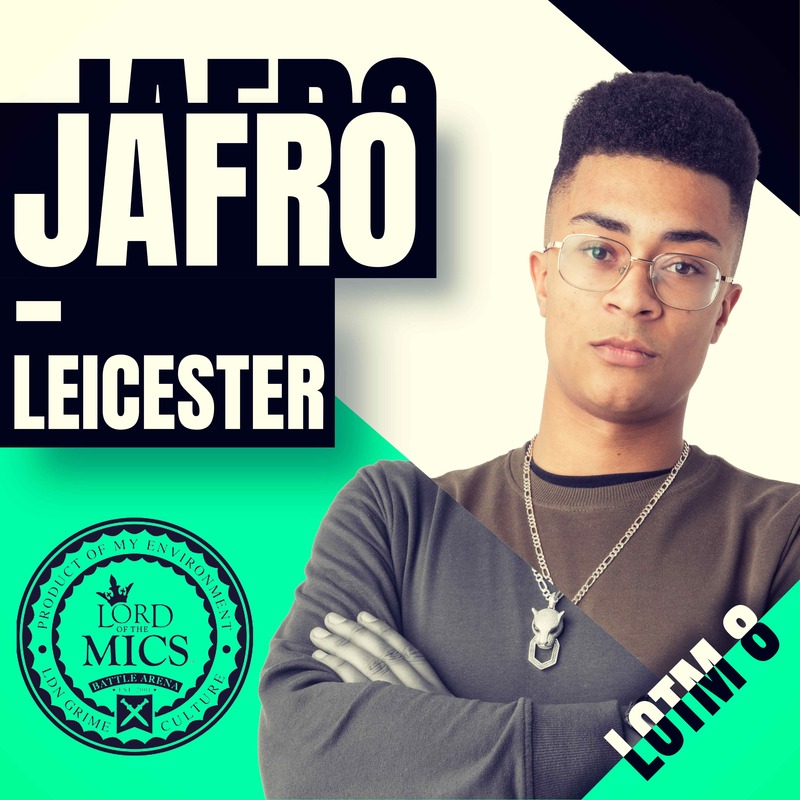 They wll be giting all of our LOTM 8 artists with microphones which is really nice of them. Big up Shure! What have you got planned yourself release wise for the year ahead? I have my Black Russian EP coming out, I have also go an album ready and I have loads of features on mine and other artists music coming out this year. I'm listening to a all my LOTM artists, of course, but also everyone around me, new music as well as new comers like Slowthai and others. 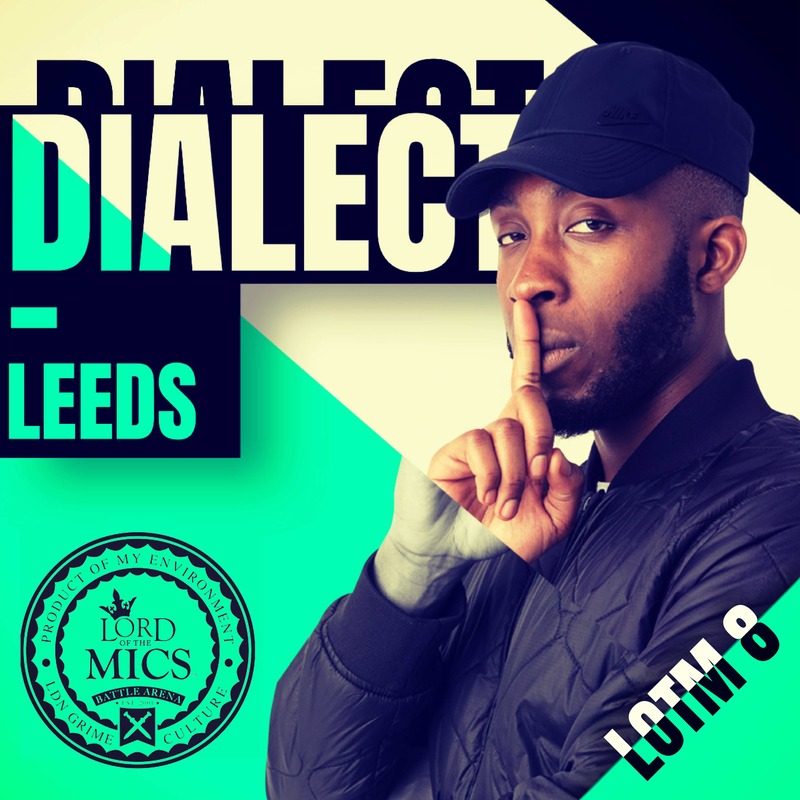 Are there any plans for a follow up to revisit former LOTM alumni artists and create some new collaborative moments? This is just the start it never stops, what you're seeing now is a tiny peak of what is happening. One thing I have noticed you only get out what you put in, no matter who you are and I am here to put the work in. 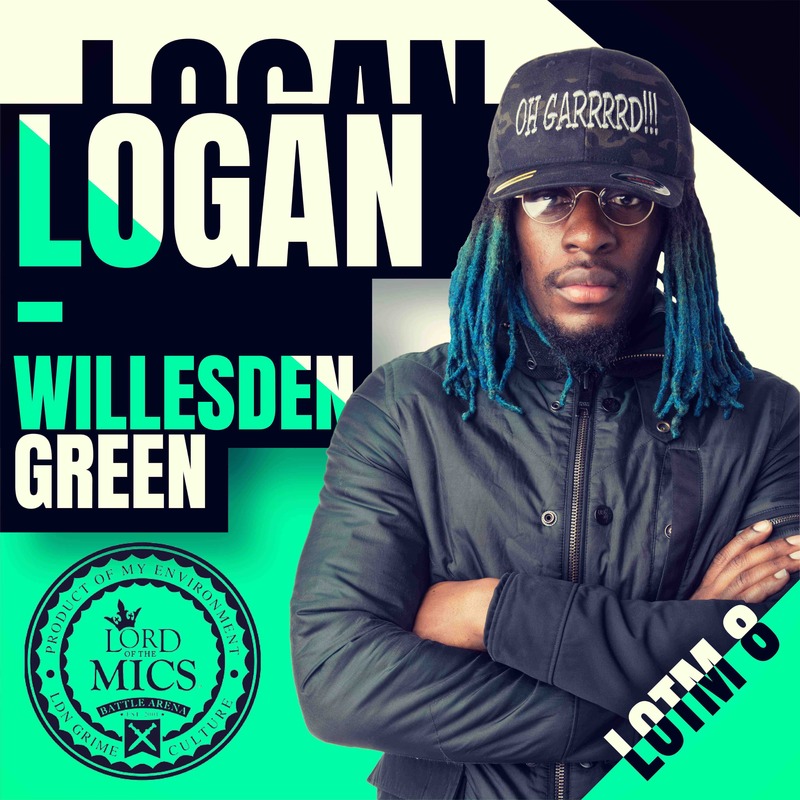 An official press launch for the event is set for March 28th in conjunction with City Cruises, for which guests will board their flagship vessel, The Millenium Diamond, and cruise down the River Thames towards East London, where grime originated in the early-2000s. 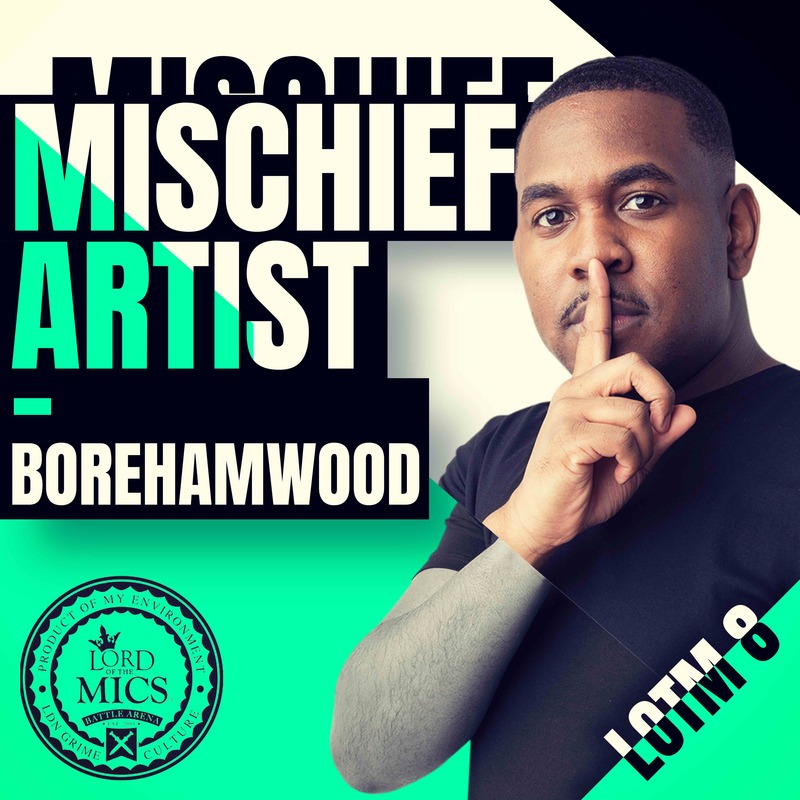 Along the journey, guests will be entertained by top live acts including Lord Of The Mics co-founder Jahmek Power (Jammer) and friends. 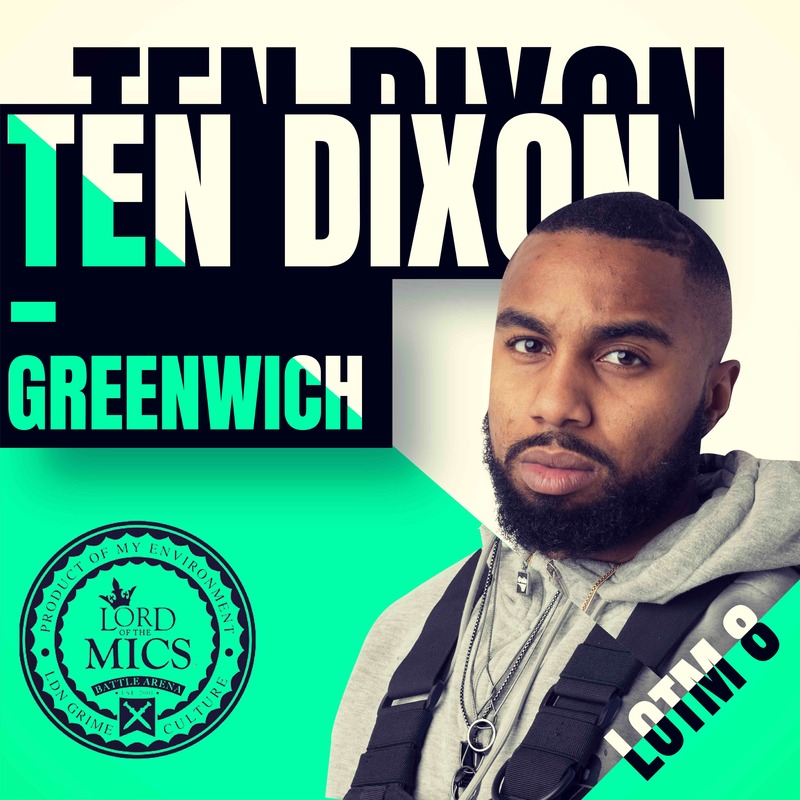 This will be the first in a series of LOTM events to be held throughout the UK this year, featuring some of the most elite grime artists from the scene.